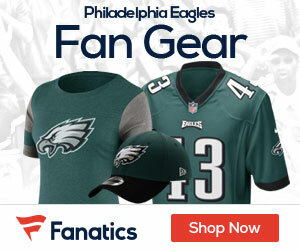 See great NFL football live in 2009 at Lincoln Fininical Field with the Eagles through Celebrity Seats! 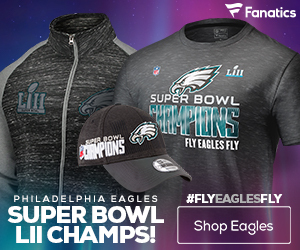 They have great Philly sports info on their site, as well as a full Eagles schedule to pick what games you want to hit this season. At their site, you can find tickets online, or call them and order them over the phone. Celebrity Seats also has Lincoln Financial Field information so you know exactly where you’ll be sitting when you cheer on the team. 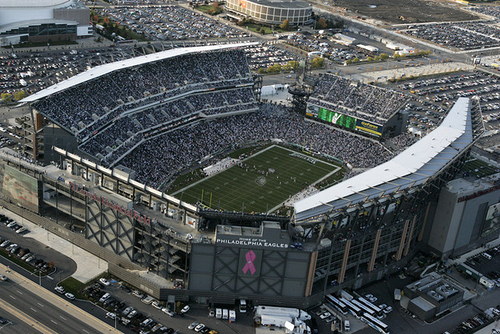 Check out Celebrity Seats for all your Eagles ticket needs for the 2009 season today!